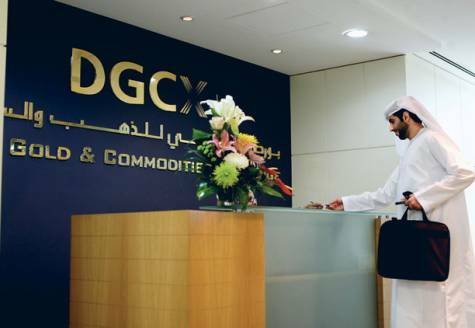 The Dubai Gold and Commodities Exchange (DGCX) has traded 18.8 million contracts year-to-date (Y-T-D), up 35% year-on-year (Y-O-Y), and is on track to break its annual volumes record of 19.67 million contracts. Y-T-D Average Daily Volumes (ADV) are at an all time high, reaching 87,253 lots. Amidst continued market volatility, the G6 currencies were the stand-out performers in October, most notably the Euro which recorded volume growth of 51% Y-T-D. Gold products also performed strongly, with Gold Quanto and Shanghai Gold registering Y-T-D volume growth of 48% and 59% respectively. The performance of Indian Single Stock Futures (SSF) has further underpinned DGCX’s record-breaking year, with the product registering 64% growth Y-O-Y, trading over 2.2 million contracts with a notional value of over USD 13 billion so far.